Kabo Garechaba, a Motswana who is a broad- cast journalist has won elections to become Vice President of international organisation Junior Chamber International (JCI). He was elected during the 2015 JCI world congress in Japan recently, Business Trends has learnt. The congress was one of the largest gatherings with over 8000 delegates from over 105 countries. Garechaba, 35, becomes the second Motswana since 2005 to be elected to the highest JCIoffice after Joseph Pheto who was elected to the same role 10 years ago. 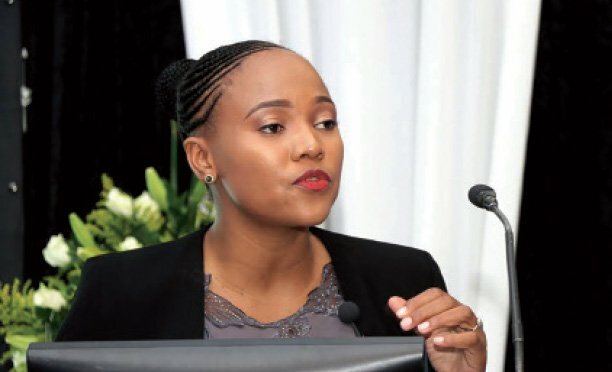 Speaking to Business Trends, Garechaba expressed joy saying it is a great milestone for a young Motswana to be elected to be part of the international board of exectives for such an organisation. “I am really humbled to have won the position. 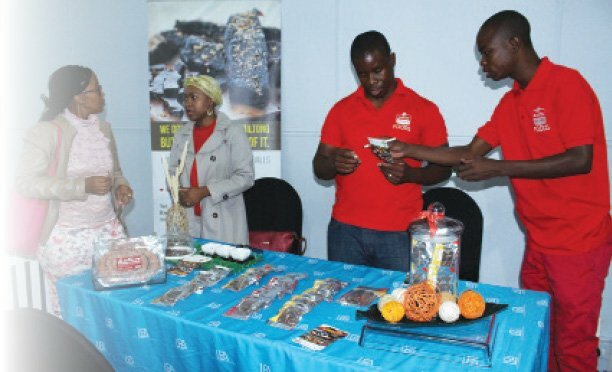 This would give Botswana an opportunity to be part of the decision making team and we will be able to have first-hand information on what projects are going to be funded by the organisation,” said Garechaba. JCI president is Pascal Dike from Nigeria. As VP, Garechaba will be overseeing the growth and development of the organisation in several countries including South Africa, Zimbabwe, Malawi, Mauritius, Comoros and Democratic Republic of Congo where he is expected to ensure the national organisations grow and make impact- ful projects in their communities. He joined the organisation in 2007 upon which he served the organisation in various capacities at local and national levels until becoming national president of JCI Botswana in 2013. He holds MA in Development Studies from the University of Botswana and currently works for Radio Botswana.